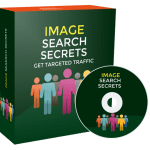 In this PLR Content Pack You’ll get 10 Top Quality Confidence Building Articles, Tweets and Images with Private Label Rights to help you dominate the Confidence market which is a highly profitable and in-demand niche. 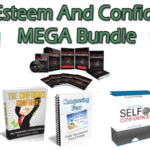 These Confidence Building PLR articles are available in Text file format and can be downloaded instantly after purchase. 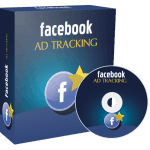 What Can You Do This Confidence Building PLR? Do you struggle with not feeling confident? While therapy and coaching can help, it may also be of benefit to address your diet and exercise schedules. * Body image – While exercising won’t necessarily result in the perfect body, it does tend to give you a sense that you are being proactive about your health; you’re doing the right thing and working toward getting fit. Recognizing this – even if you can’t get rid of those love handles – can help you feel more confident in yourself. * Mood food – The food you eat can affect your mood, sources say, which in turn affects your confidence. Low blood sugar can cause you to feel grouchy and easily annoyed, and a diet high in sugar may contribute to depression (the ultimate in low confidence!). Lean protein combined with complex carbohydrates is a winning combination. * Endorphins – Exercise stimulates your body to produce endorphins, which are brain chemicals that help you feel good. These substances play a role in relieving depression and improving mood. 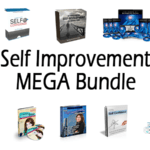 * Energy level – If you’re struggling with self-confidence, feeling sluggish doesn’t help. Exercise and a healthy diet are key elements to feeling energetic and, ultimately, confident. 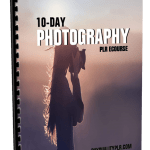 * Vitamins and minerals – Your confidence is affected by how you look and feel, and getting the right vitamins and minerals is important for things like teeth, skin, and hair. When these aspects of your appearance are healthy and at their optimum, it helps you feel better about yourself. 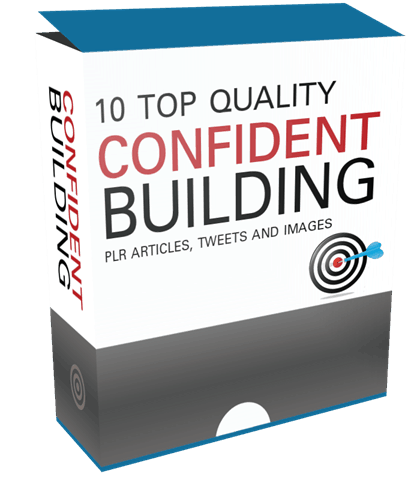 We will only be selling 50 copies on this Confidence Building PLR content pack, so don’t waste any time and grab your PLR license while it’s still available for sale.